The storm of magnitude 4 is raging at the Black Sea – Emergency Situations Management Service reports. 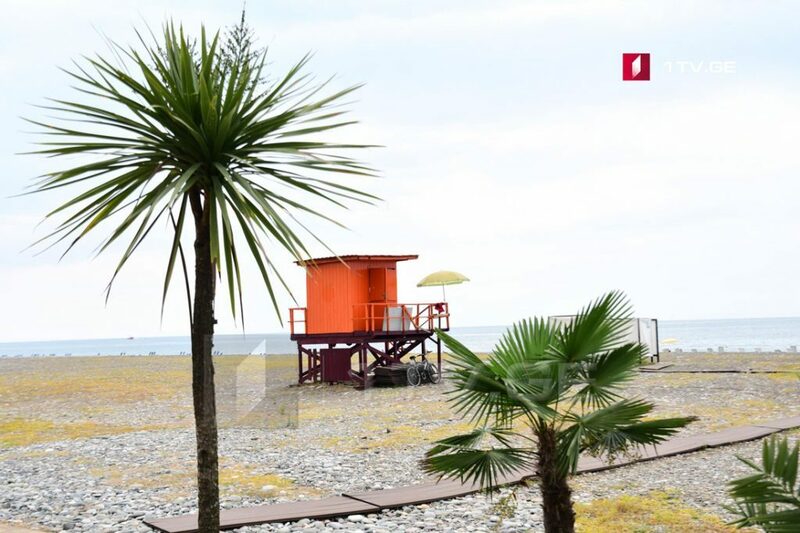 The Emergency Situations Management Service warns holidaymakers having their summer vacation at the Black Sea coastline about the storm situation, and recommends them to follow instructions of rescuers. The height of waves is reaching 3 meters. According to the service, swimming is prohibited. Red flags are installed across the beach. The emergency situation will be lifted on September 16 after 10:00, and bathing will be allowed after white flags are raised on the beach.